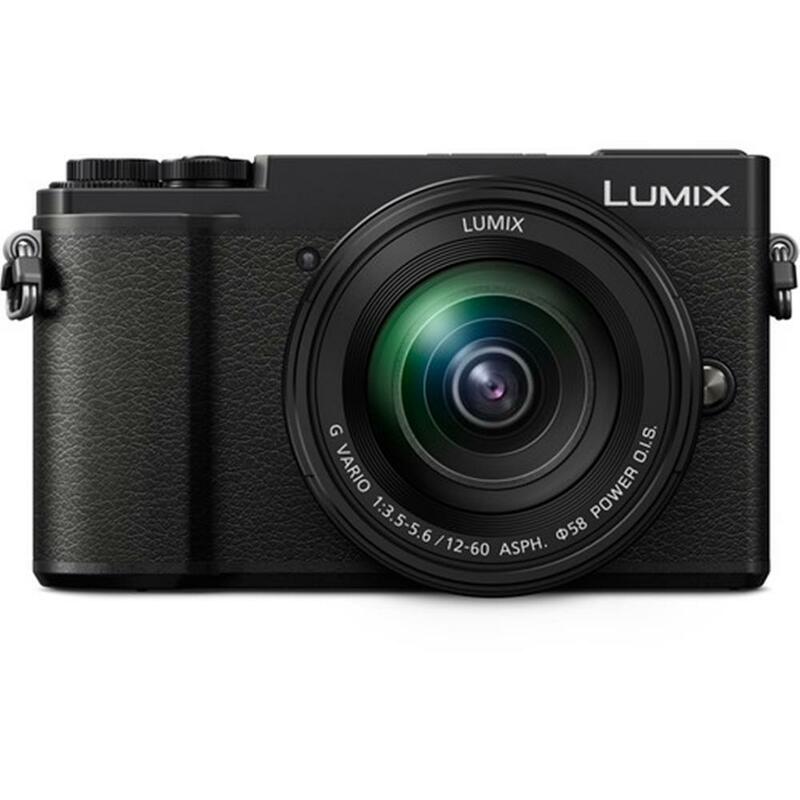 The LUMIX GX9 captures vibrant, true-to-life, high-quality images with excellent resolution, high contrast and impressive colour reproduction. 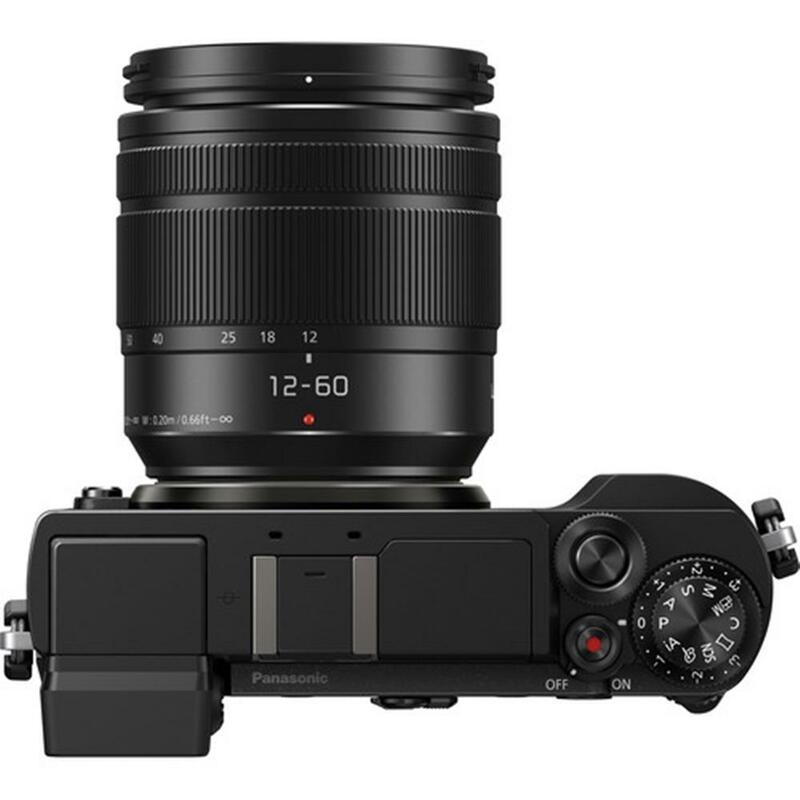 The 20.3-megapixel Digital Live MOS Sensor (without low-pass filter) ensures maximum performance across a full range of LUMIX G and LEICA DG Micro Four Thirds lenses. A large 3.0-in., approx. 1240k-dot static-type touch screen monitor gives you a near 100% field of view. And it tilts 80 degrees up for framing high-angle shots of people gathered in crowds like parties and parades, and 45 degrees down for framing low-angle imaging when shooting subjects near ground level. Wherever inspiration finds you, a Venus Engine provides the power to shoot and record high-quality images with excellent resolution, high contrast and exceptional colour reproduction. 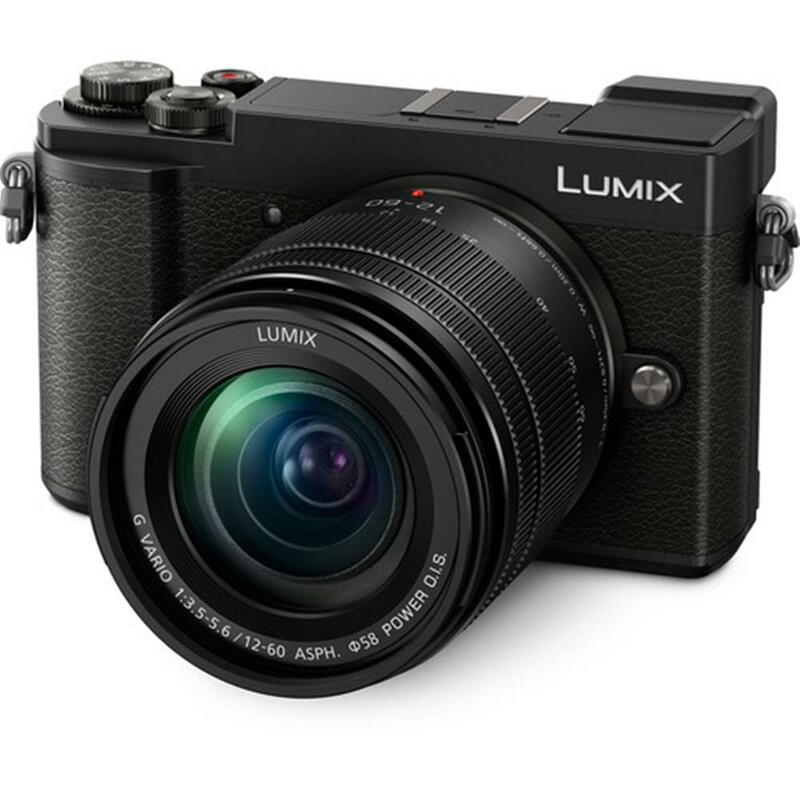 Together, the Digital Live MOS sensor and Venus Engine render true-to-life colour, texture and detail, plus intense brightness and contrast, all with minimum noise to make all your imaging pop even in low-light situations and a maximum sensitivity of ISO25600. The tiltable LVF in the GX9 is designed for framing shots and faithfully capturing the unique detail you want in your imaging, even from low-angles. It delivers 2760k-dot equivalent high resolution and approx. 100% colour reproduction for high visibility under any conditions or circumstances.